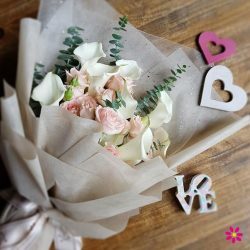 [Xpressflower.com] Here to give you your much-needed Monday motivation! 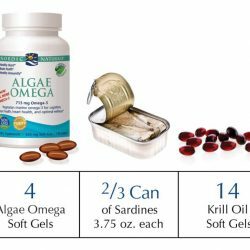 [VitaKids] Do you wonder what the best source of omega-3 is? 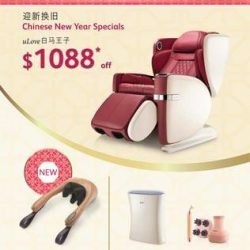 [Nanyang Optical] New Year Special! 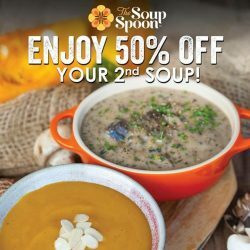 If your mobile number matches our Bonus Number, like our Facebook and fill in the form (link below) to receive the exclusive discount coupon and earn a 10% discount! 1) This set of numbers are valid from 15 Jan - 21 Jan 2018. 2) A new set of numbers will be generated every week. 3) The set of numbers are generated by Randomizer.org and is not arbitrary. 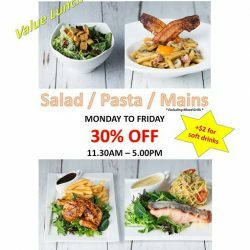 4) Offer is valid until 18 Feb 2018. 5) Not vaild with other promotions, corporate discounts or discount vouchers unless otherwise stated. [Compass One] The Denki Show is here again at Compass One with more savings offers for our shoppers! 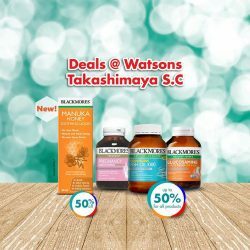 [Watsons Singapore] Attractive deals at Watsons @ Takashimaya S.
Attractive deals at Watsons @ Takashimaya S.C. from 15 to 21 Jan! Check out Blackmores' new product: Manuka Honey Soothing Liquid. Made from Eucalyptus and Manuka Honey, it helps in sore throat relief. UP.:$32. 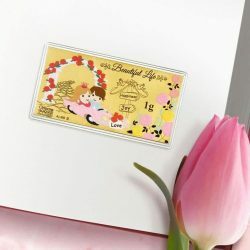 Now at $16! Save 50%. 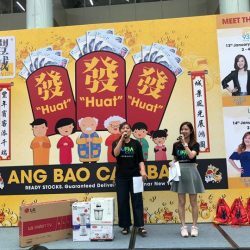 [Gain City] It’s the LAST DAY of our Marina Square atrium roadshow and guess who’s here to liven things up! 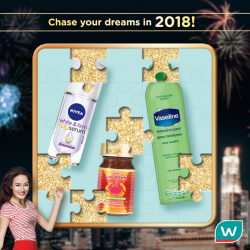 Contest closes on 20 January 2018. 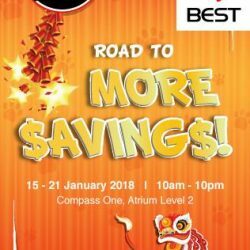 [Compass One] Catch OSIM Chinese New Year Special promotion at their atrium roadshow from 15 to 21 Jan 18. Our body needs various types of nutrients on a daily basis to build up a defense and keep our body healthy. A multivitamin a day could help fill up nutritional gaps, letting you enjoy a multitude of health benefits. 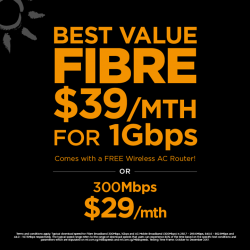 [M1] Kickstart the new year with these amazing Fibre Broadband deals! 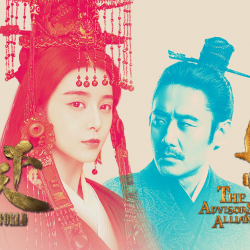 [Singtel] This new year, don’t miss out on the two most highly anticipated dramas! 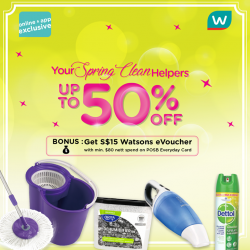 [Watsons Singapore] 3 AFC SLIM & DETOX SETS UP FOR GRABS! 3 AFC SLIM & DETOX SETS UP FOR GRABS! 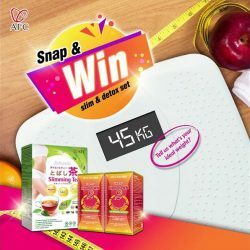 If being lighter and healthier is your resolution for 2018, here’s your chance to make it happen by winning the AFC Slim & Detox sets (2 LipoDOWN2 + 1 Tobashi slimming tea). 4 consecutive years award-winning LipoDOWN2 promotes maximal fat-burning even at rest, it contains potent APF Fat Reduction Factors that reduce excess calories and trigger 24-hour fat burning for effective weight loss without yo-yo rebound. The combined effects of Tobashi Slimming Tea help remove excess fat deposit and promote bowel movement, you’ll feel lighter with noticeable fat loss and inch loss. 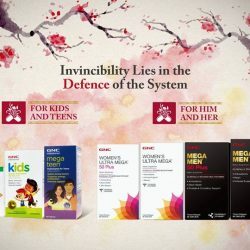 Contest ends 19 Jan 2018, three lucky winners will be picked. Pineapple tarts, our golden nuggets star, is a traditional must-have in most homes during Chinese New Year, likely because pineapple or "Ong Lai" in Hokkien and "Wong Lai" in Cantonese, means "the arrival of prosperity". 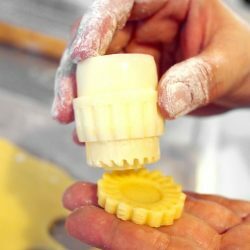 Our handmade rich buttery pastry and pineapple top will melt in your mouth and is a natural choice to serve visitors to your home. 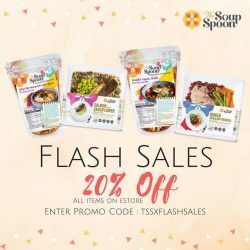 Valid for 5 days only, till 17 January 2018! 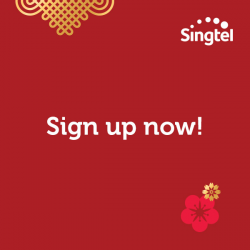 [Singtel] Usher in a brilliant Lunar New Year with our SIM Only Plan! 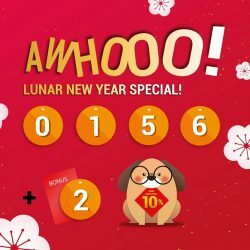 Usher in a brilliant Lunar New Year with our SIM Only Plan! 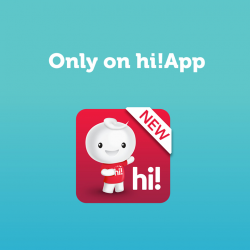 For $36.05/mth, enjoy 10GB local data and it includes FREE 150 mins talktime & 500 SMS. Plus, add more data, roaming or data-free Spotify Premium anytime you like. What’s more, save $48.15 on registration and SIM card charges! 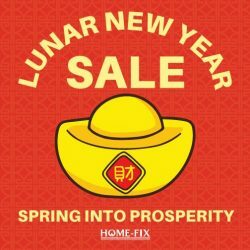 [Home-Fix Singapore] Catch us here on our 1st ever LIVE SALE for YALE LOCK on 16 Jan (Coming Tuesday), from 5-8pm! 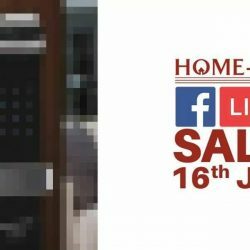 Catch us here on our 1st ever LIVE SALE for YALE LOCK on 16 Jan (Coming Tuesday), from 5-8pm! DON’T MISS THIS OPPORTUNITY TO GET YOUR HANDS ON IT! Looking to enhance your home’s security? We heard you and we understand your needs. Allow your crib to be theft-proof NOW with our world’s favourite smart digital lock! [Compass One] Can’t decide what to have for lunch?